Hi, H-Sama Here! 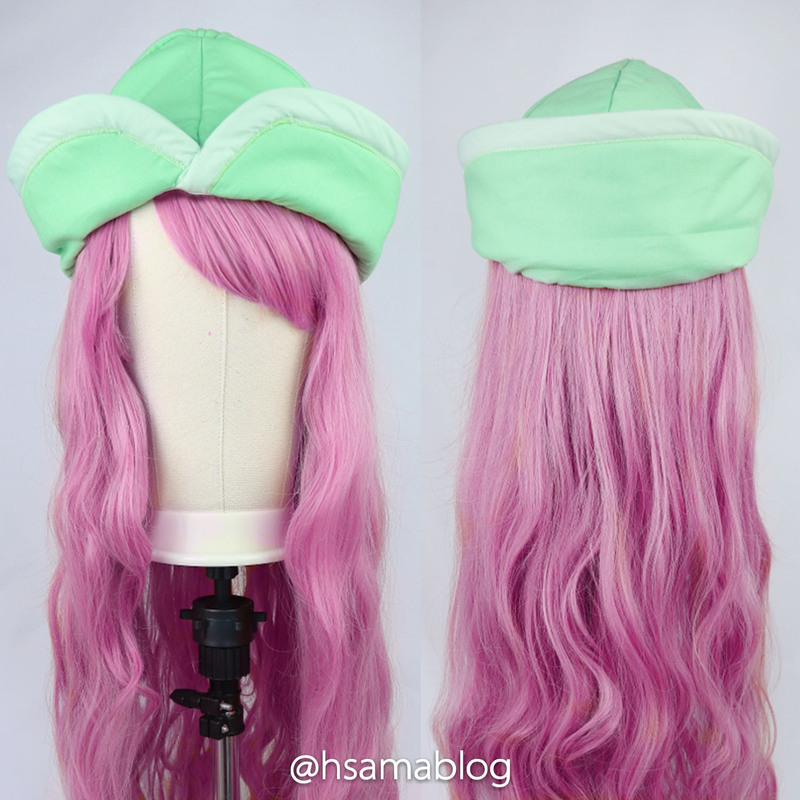 I just finished this Jewelry Bonney hat and I think it turned out super cute! I'm very pleased with how it turned out. Can't wait to see the client wearing it! Cosplay COMMISSIONS. 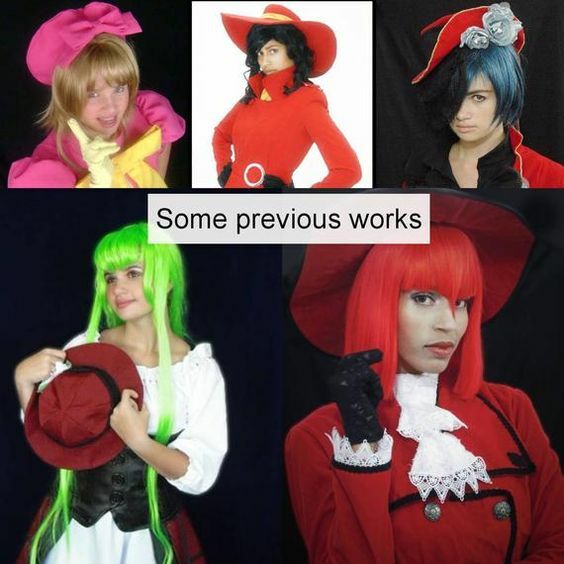 Please contact me for Details of each cosplay / costume. Oie, H-Sama aqui! 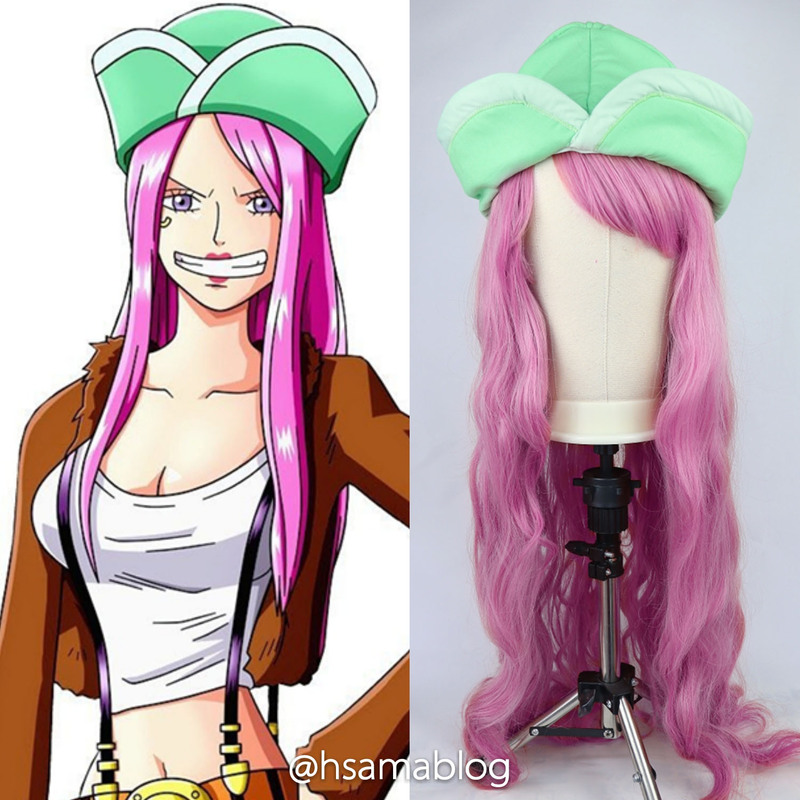 Acabei de terminar este chapéu da Jewelry Bonney e acho que ficou super fofo! Estou muito satisfeita com o resultado. Mal posso esperar para ver o cliente usando!